If you're looking to do the kind of insightful research that gets people in industry to rethink how they do business, you've found the right program. 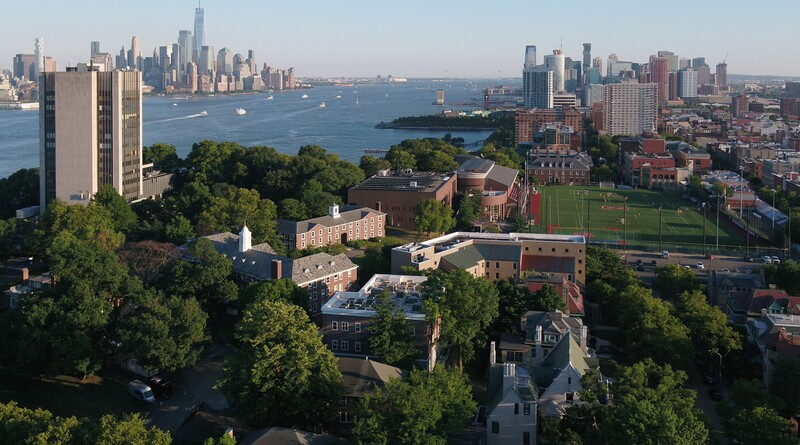 The Ph.D. in Business Administration at Stevens is an interdisciplinary program that encourages students to conduct creative, innovative research in any of the three major research concentrations at the School of Business: Innovation and entrepreneurship, information systems and analytics, and finance. You'll be pushed to test your research skills by investigating practical areas of need in the private sector, and have a chance to present and defend your work at conferences around the world. You'll enjoy a close, nurturing relationship with faculty as you create, augment and apply technology-driven business innovations. The doctoral program at the School of Business provides a strong background in basic disciplines, particularly management and economic theory, computational methods, research methodology, and statistical methods. Faculty at the school are committed to high-quality research and teaching, and are passionate about instilling those same values and work ethic in Ph.D. students. Students who complete the Ph.D. program are prepared to independently conduct creative and innovative research projects. They are immediately hired at competitive institutions, where they become standouts for their analytical thinking and technology-driven creativity, as well as their ability to bring a fresh perspective to the most pressing problems facing business. The 2017 research report for the School of Business highlights the areas in which faculty are creating meaningful impact in a business world transformed by digital- and data-driven innovations. A chief concern of business leaders is how to remain entrepreneurial and innovative as the enterprise continues to grow. Doctoral candidates in this concentration study the roles of creativity, strategy, organizational design and behavior in encouraging innovation, preparing them to do research that helps companies stay entrepreneurial. Students pursuing this concentration are taught to think about the relationships between business and technology that power the economy. This helps them become effective researchers in areas like networks, operations, marketing and web analytics, risk management, financial analytics, decision support systems, collaborative analytics and Big Data. Doctoral candidates in this discipline learn to question assumptions and develop insights to guide the future of finance using diverse, specialized information. This concentration covers quantitative and corporate finance by focusing on advanced methods in econometrics, machine learning, dynamic optimization of financial markets, corporate finance, asset pricing, empirical micro-structure, derivatives, algorithmic trading, risk management, portfolio theory, international finance, and commodity and energy markets.